We are very excited to announce the opening for an intern to sit within our IT Business Management Department. This internship is designed to give you the knowledge, skills and experience you need to work in a range of roles, focusing on business finance. The functions of IT Business Management include finance management and subsequent expense analysis for the operations of European IT. This includes management of EU IT Forecasts and the introduction of new expense management initiatives, cost controls and accounting processes for a variety of pan-European and global IT projects. The team also covers areas of IT contract management, ensuring effective contract management to achieve the maximum value from our supplier agreements. Vendor management also forms a part of the IT Business Management department’s responsibilities. This role will therefore participate in our supplier service reviews to have visibility to and analyse financial and contractual elements of our strategic supplier engagements, also assisting in the assessment of any commercial risk. As a part of this team you will liaise with our Business, acting as a key Business partner in identifying commercial efficiencies and value optimising proposals, focusing on the team’s key objectives of maximising the value of our spend, our supplier engagements and overall commercial operations. EU IT Business Management also interacts with a variety of European departments across the company in working to achieve these objectives. These include IT, Business Management, Legal, Procurement, Operations and Rental, in addition to working very closely with our external IT suppliers. As the team forms a part of Global IT, this role also works directly with US IT and US Business Management, providing both visibility and exposure to a range of areas across the Business globally. 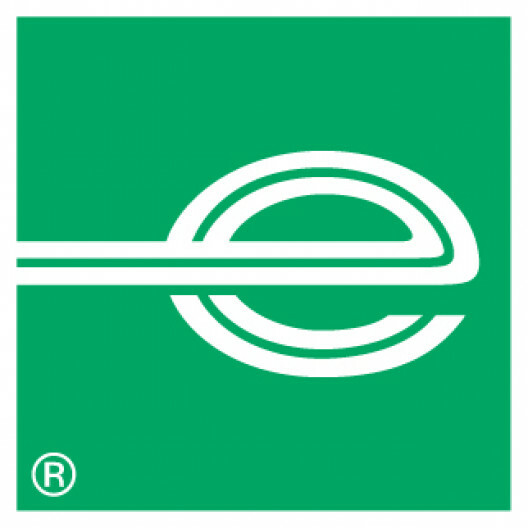 The role is based at Enterprise Holdings' European Head Office in Egham, Surrey. Involvement in European IT Income Statement analysis. Completion of Balance Sheet schedule reconciliations and subsequent expense investigations. Review of monthly accounting entries, ensuring appropriate general ledger coding and cost centre accuracy, carrying out amendments where required. Assisting the Accounts Payable function by taking ownership of IT Supplier statements, chasing appropriate authorisation of their invoices, coding these in accordance with our Chart of Accounts and passing these to be processed for payment. Completion of on-going supplier statement invoice reconciliations. Preparation and submission of IT Journal entries. Issuing and tracking Purchase Orders for European IT expenses. Assistance in ensuring all EU IT expense queries are resolved, by working with a range of both internal and external teams. Management of IT prepaid schedule, ensuring costs are expensed correctly and in accordance to the latest accounting policies. Assistance in reviewing EU IT contracts, and collaboration with a range of teams to ensure maximum value is realised from these agreements. Participation in external vendor Service Reviews, feeding back on various commercial elements of our supplier engagements during meetings. Involvement in various ad-hoc IT and Business projects. Finally, you will be invited to attend our assessment day. Through the day, you’ll tackle a number of exercises designed around life at Enterprise. Don’t worry – it’s not too formal and most of our applicants agree it’s a great platform for you to shine. It’s also a chance to meet some of the people you’ll be working with as well as our current placement students.